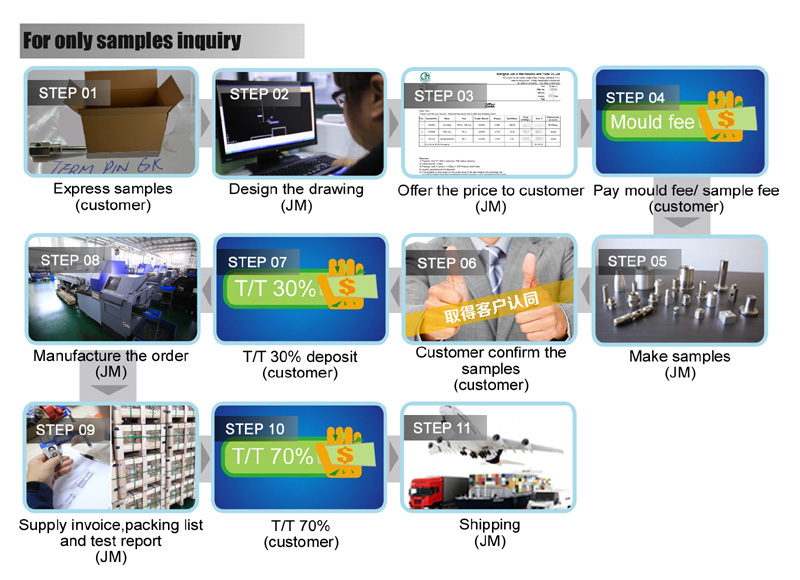 Want to kown more about our one-stop solution? 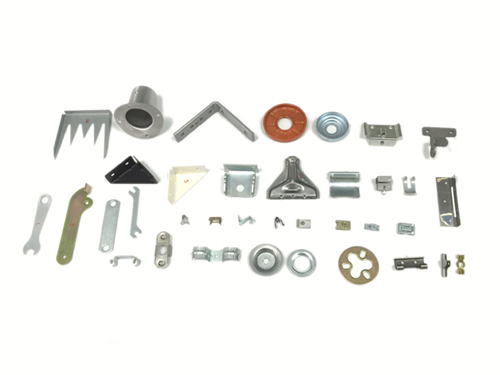 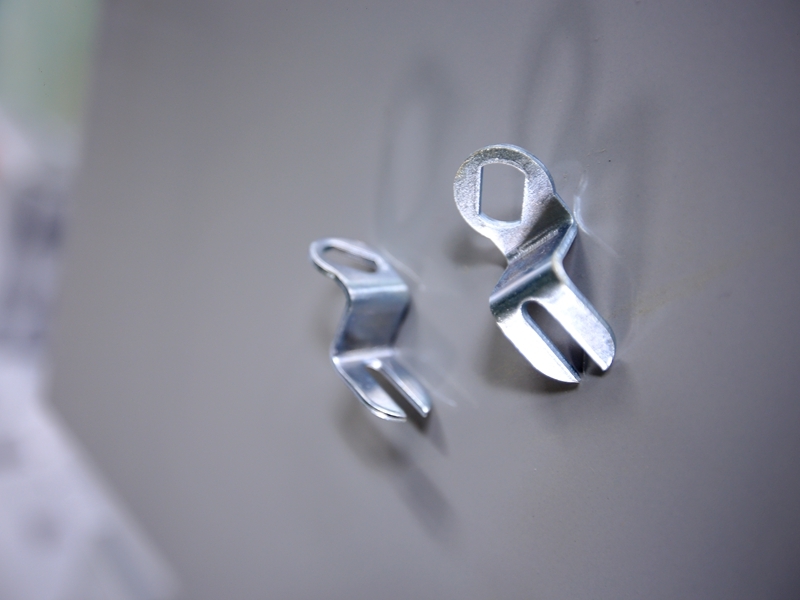 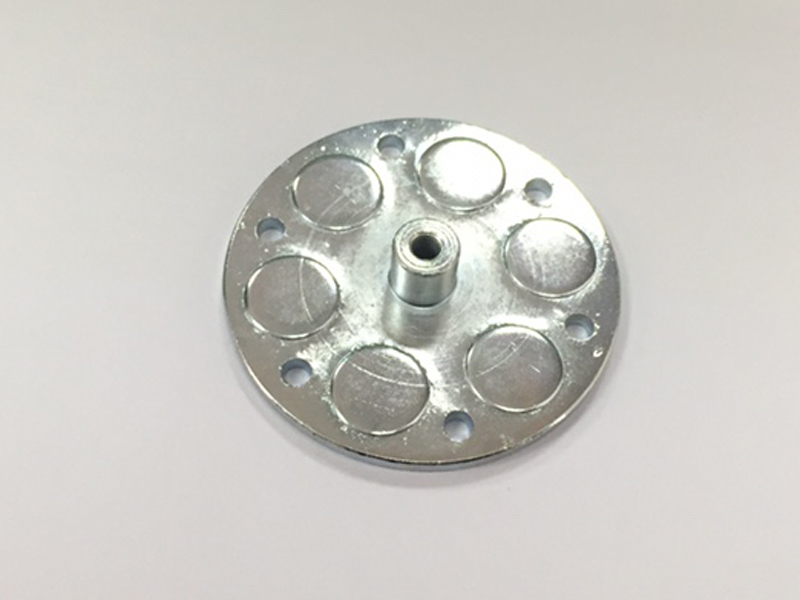 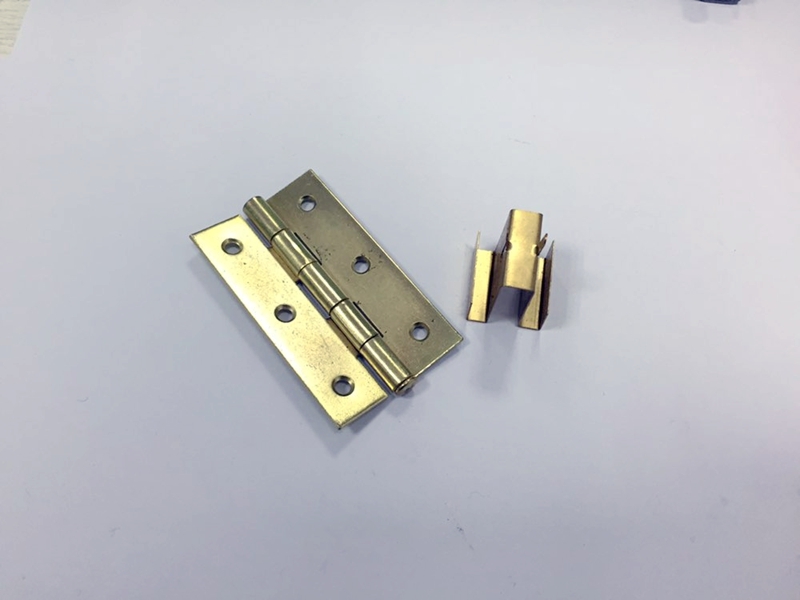 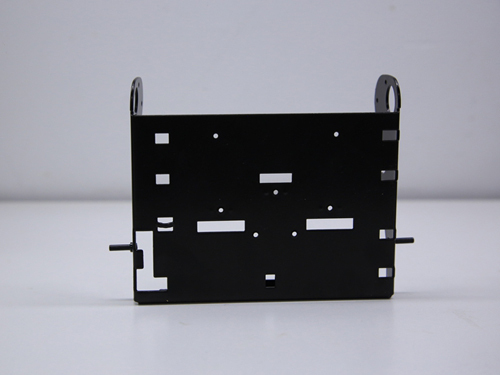 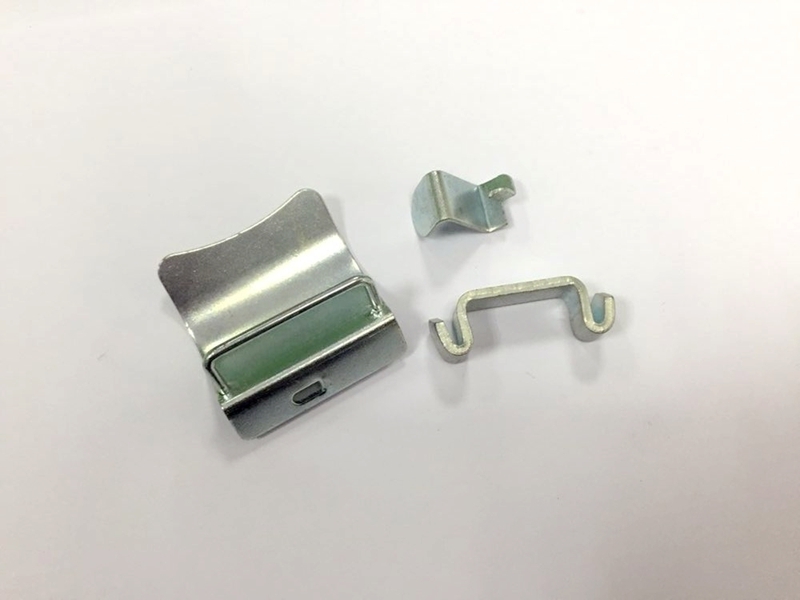 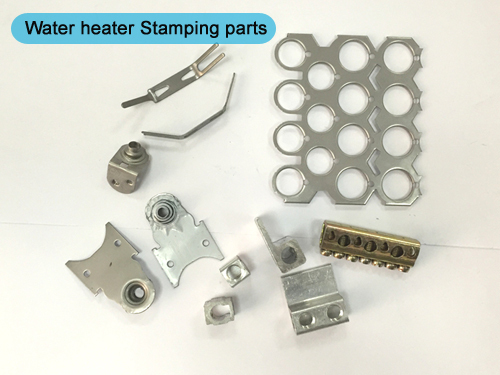 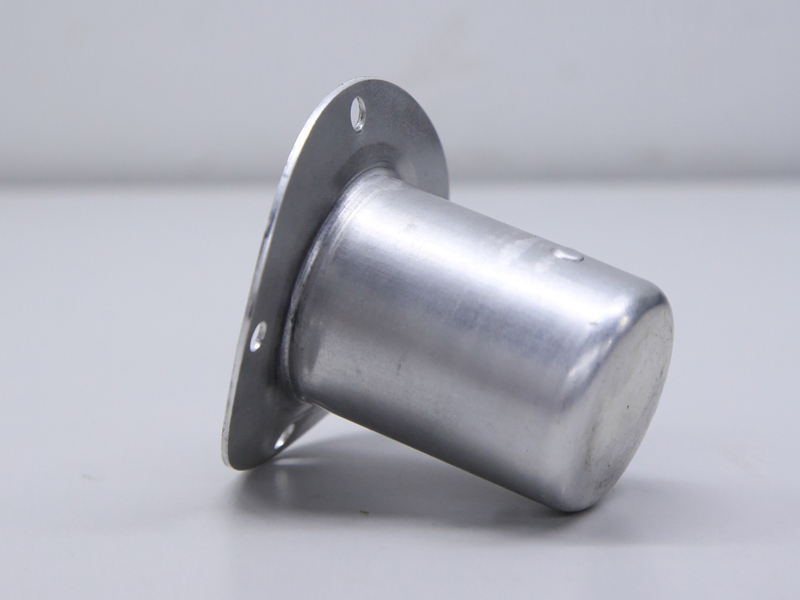 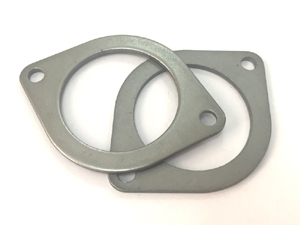 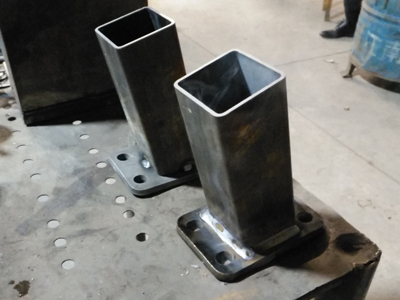 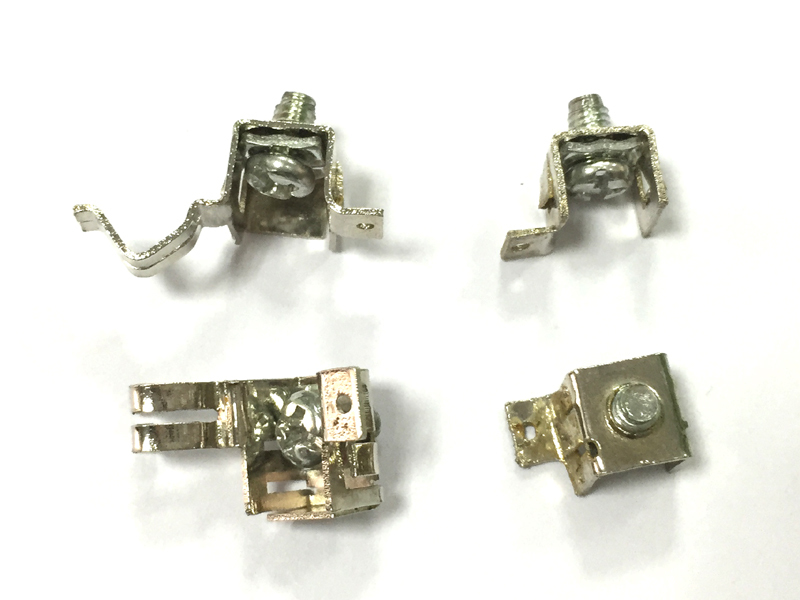 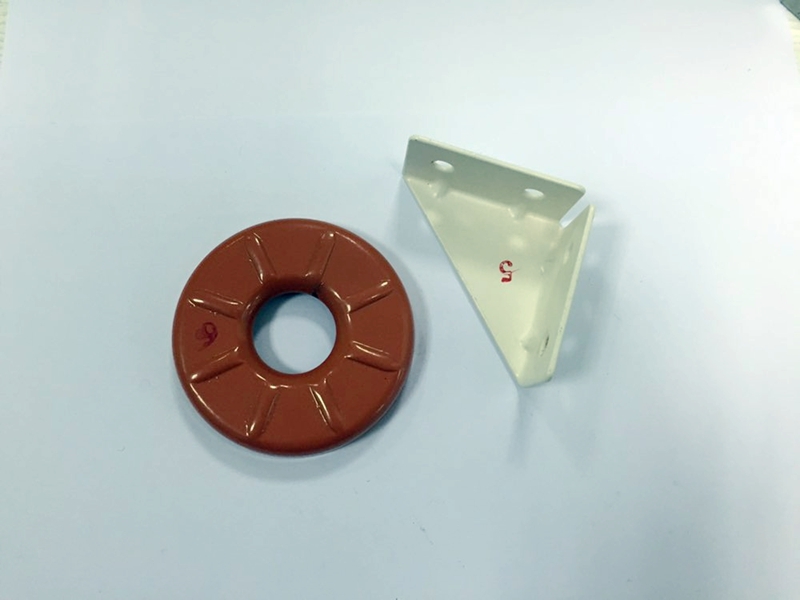 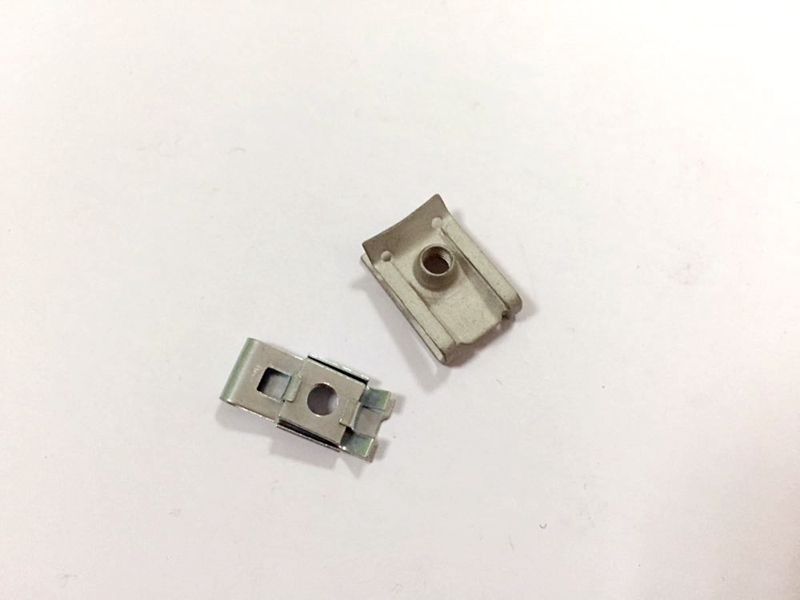 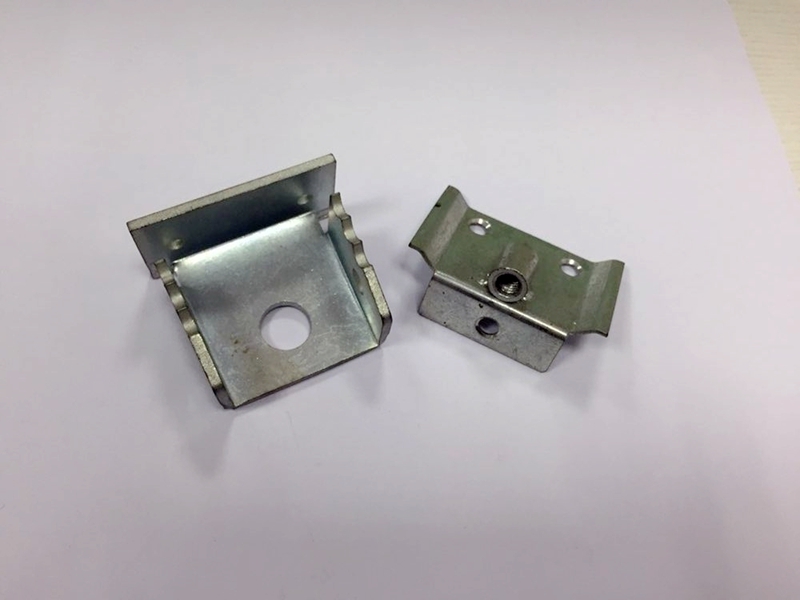 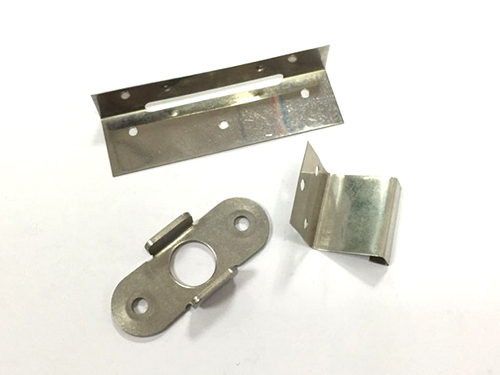 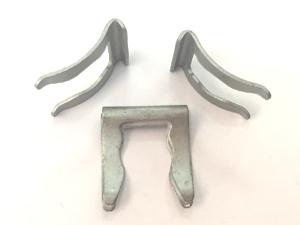 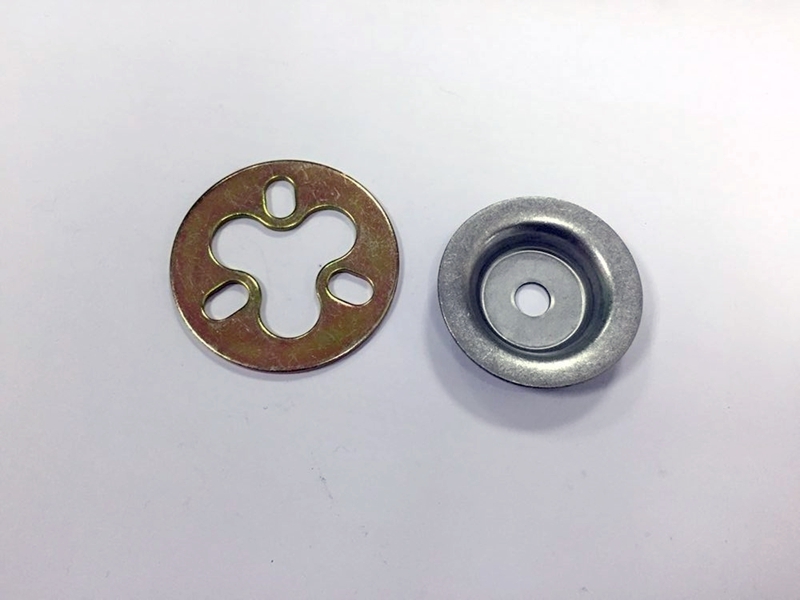 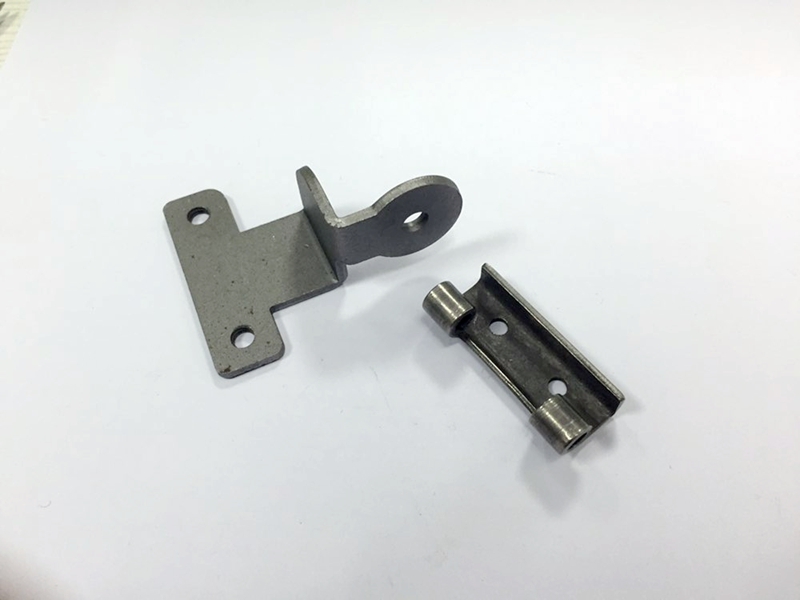 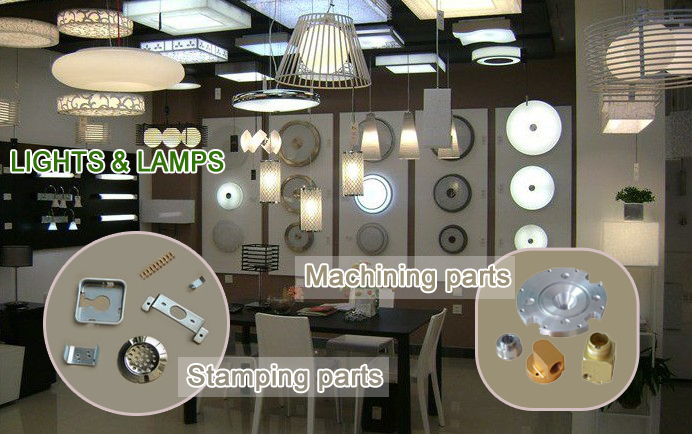 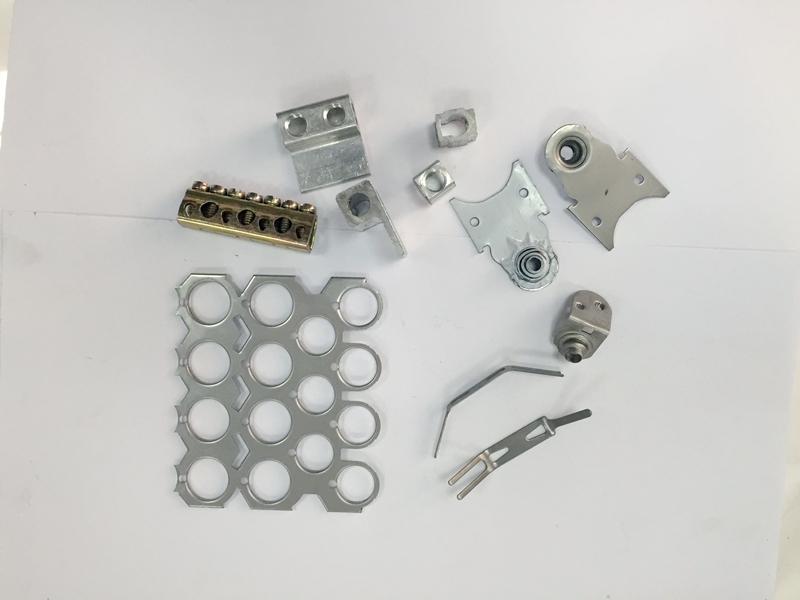 Experienced in manufacturing customized metal stamping parts for your special requirement in Electrocommunication, Medical, Household Appliances, Furniture industry, Machinery industry, instrument and meter industries etc. 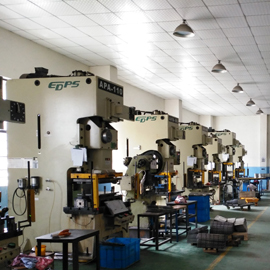 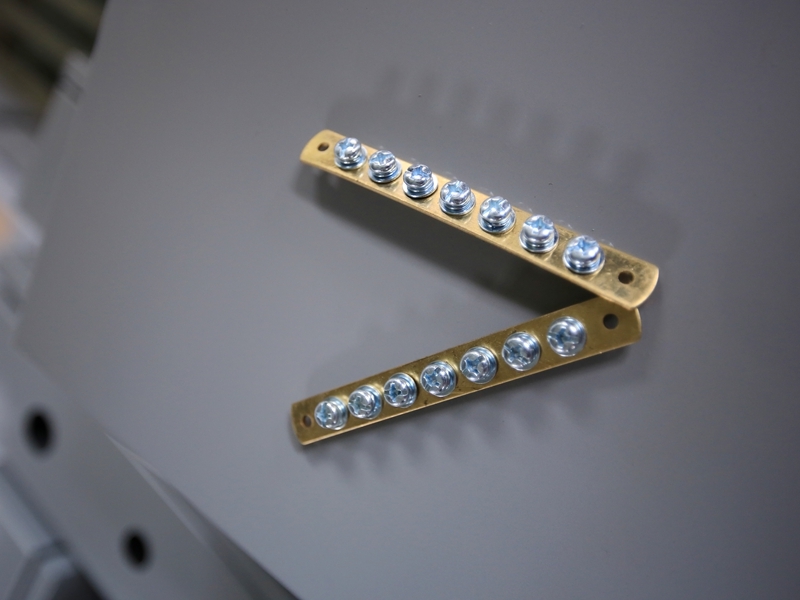 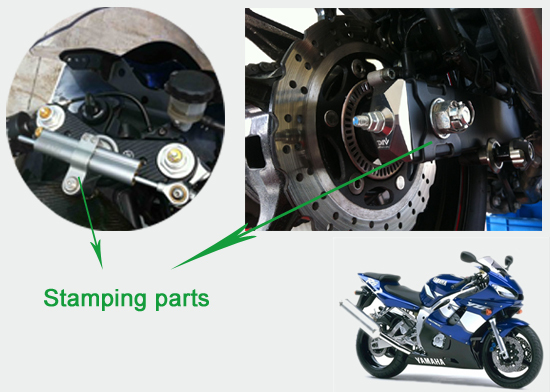 JM offers a variety of precision punch, CNC punch, CNC folding machine, laser cutting equipment, oxygen cutting equipment and all kinds of welding equipment. 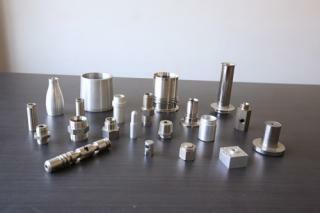 Lucite / Nylon / Bakelite / POM / PP / PE / PC / Titanium / ABS etc. 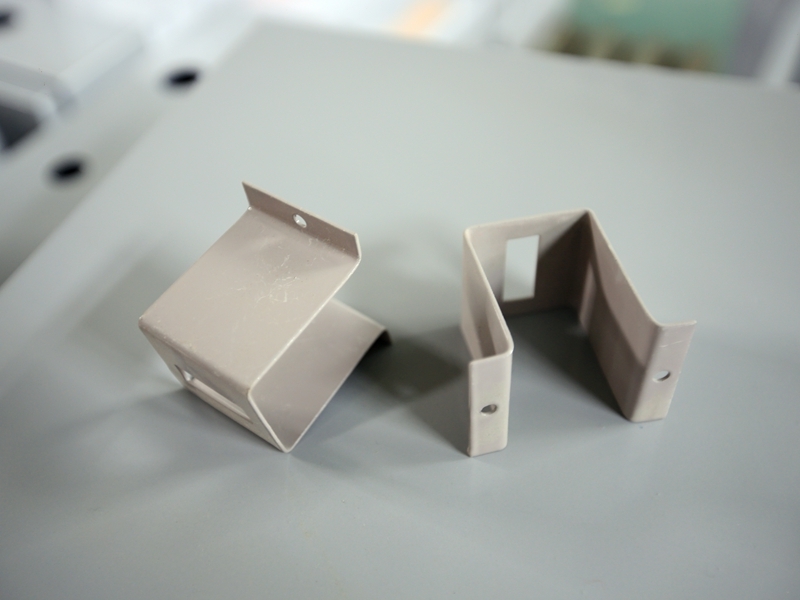 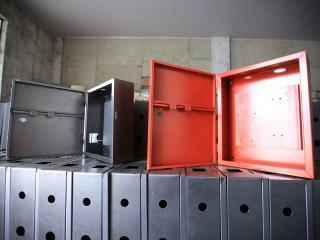 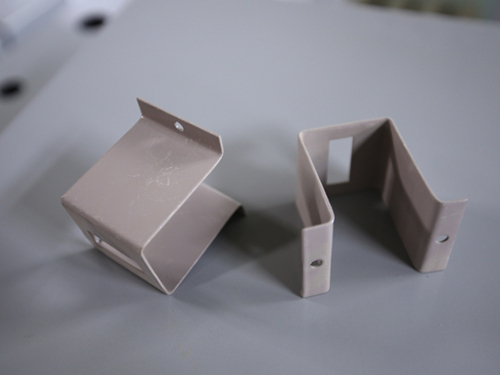 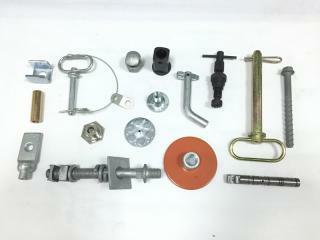 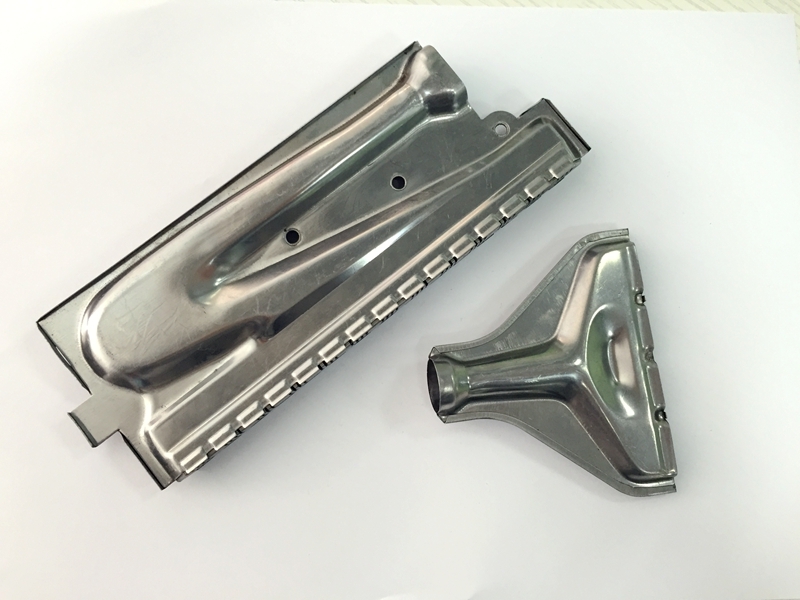 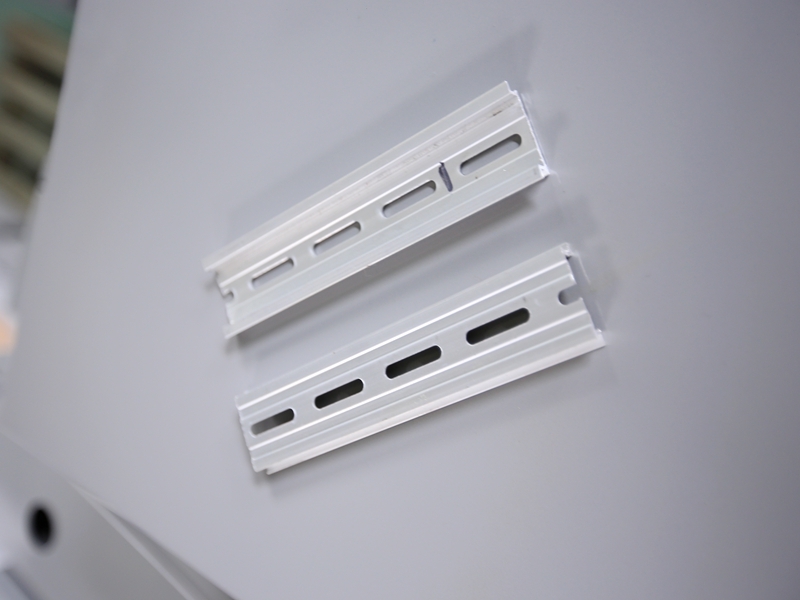 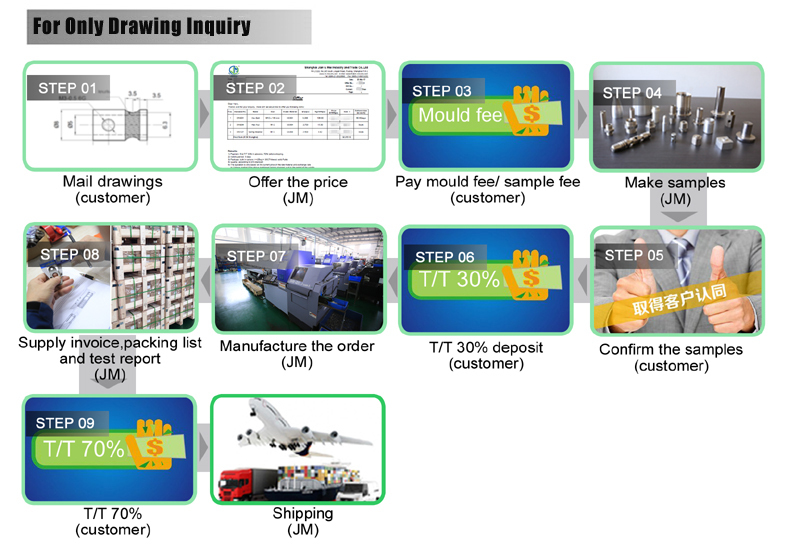 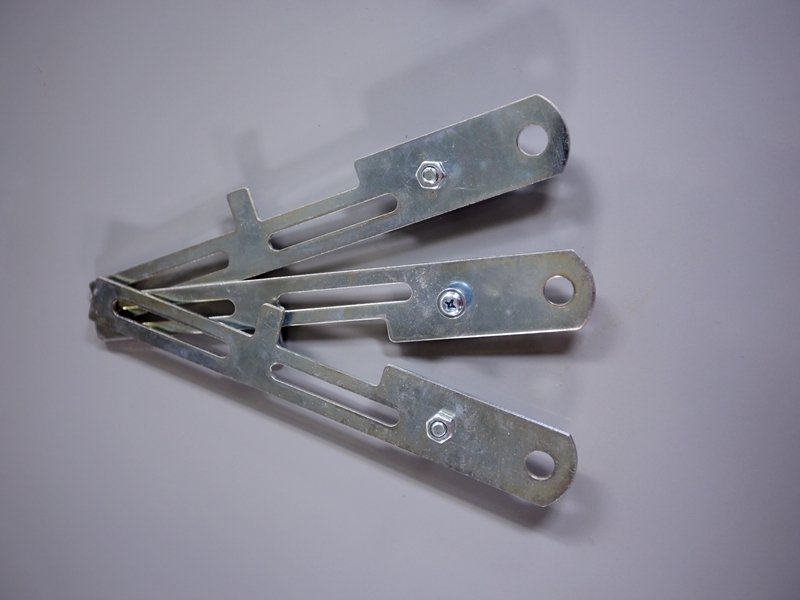 Progressive die, single press mould, transfer mould, etc. 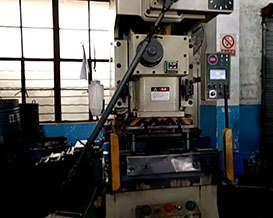 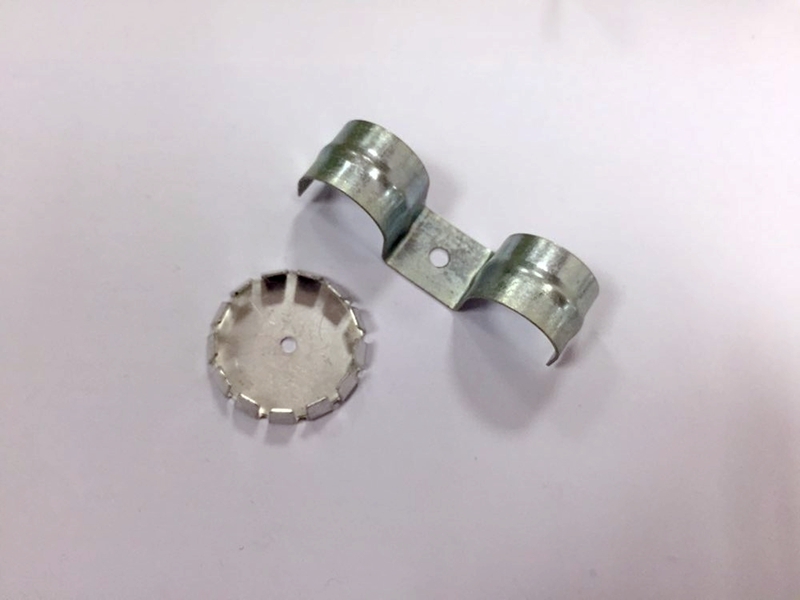 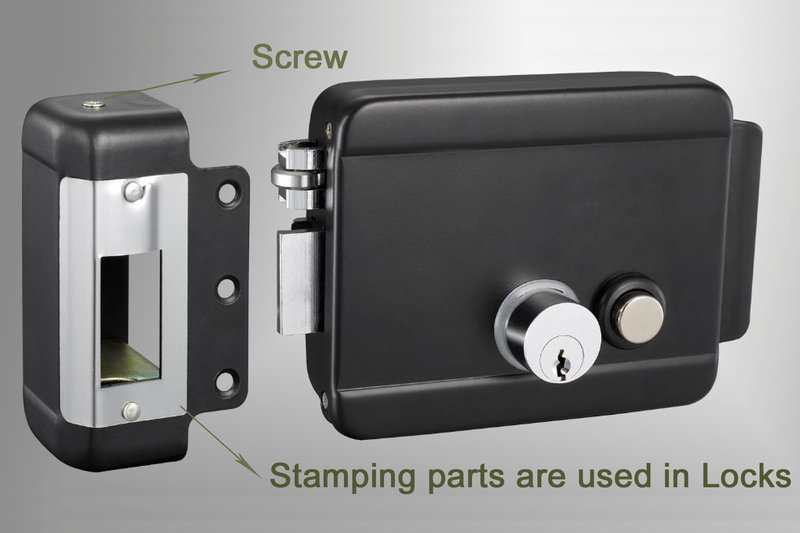 Stamping is an efficient production method that uses compound die, especially multi-station progressive die, to complete multiple stamping processes in a stamping machine, so as to realize full automatic production from strip material decoiling, leveling, blanking to forming and finishing. 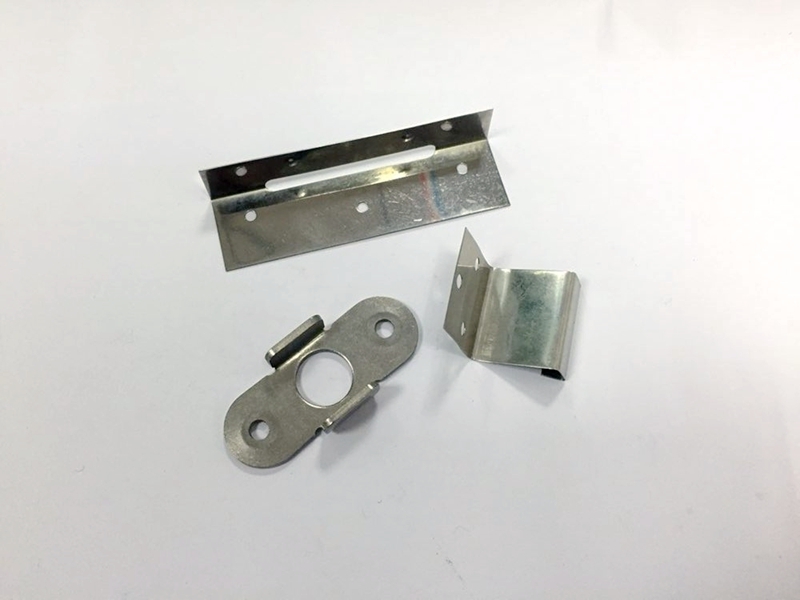 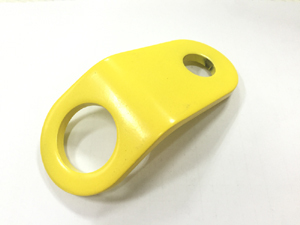 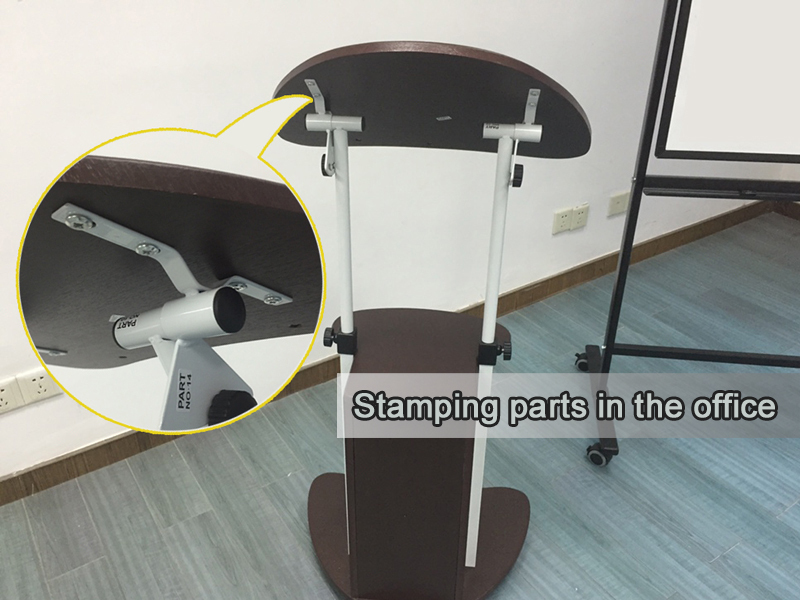 Advantages: The stamping material has accurate and uniform thickness; smooth surface, free from spots, scars, scratches or surface cracks, etc. 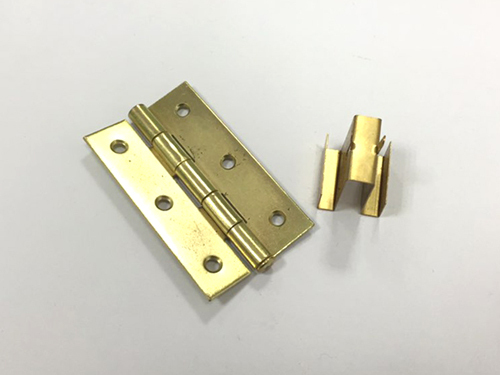 ; uniform yield strength, without obvious directivity; high uniform elongation; low yield ratio; low processing hardenability; high production efficiency, good working conditions, and low production cost, producing hundreds of workpieces per minute generally.